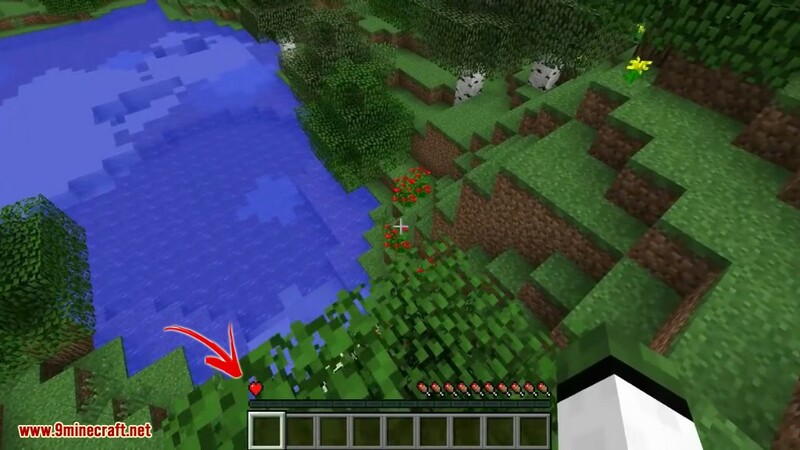 Limited Lives Mod 1.12.2/1.11.2 limits you to a set number of lives per world. 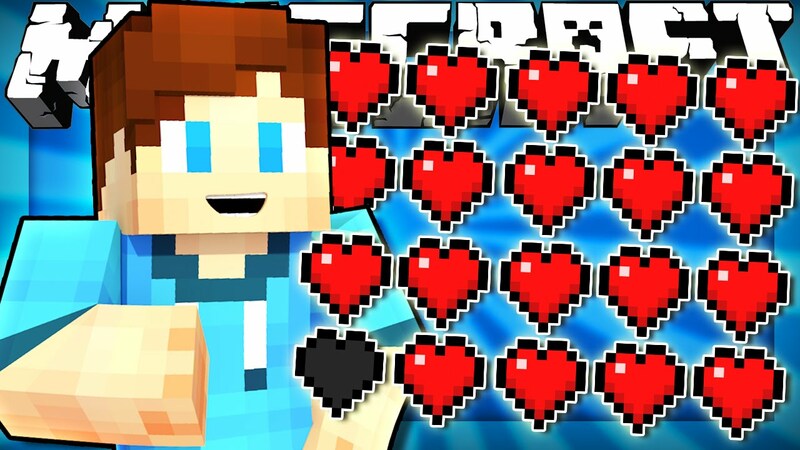 By default, when you die, you will lose a ratio of your permanent health, leaving you less and less hearts/HP after every respawn. 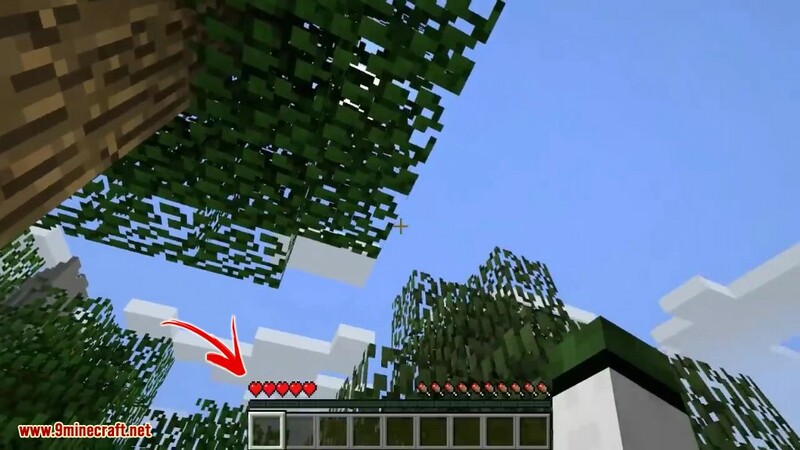 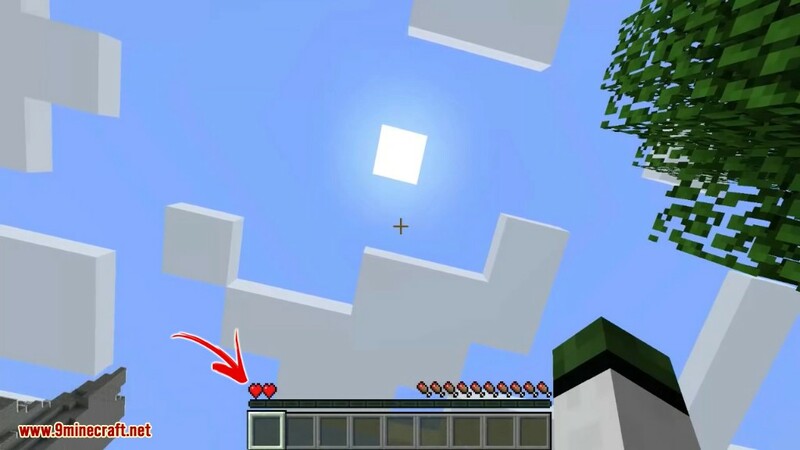 When you finally run out of lives, depending on the config, you will be forced into Spectator mode (not available for Minecraft 1.7.10) or banned from the server for a set amount of time.